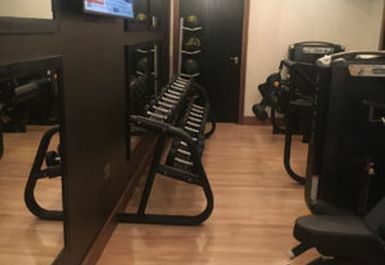 And get unlimited access to this gym and 1890 others. Proof of identity will be required at the reception desk and you have to be 18+ to enter. Failure to provide proof of identity might lead to refusal of your entry. Beauty & Melody Spa Finsbury Square is a boutique spa located in the heart of London EC2A between Moorgate and Old Street tube stations. 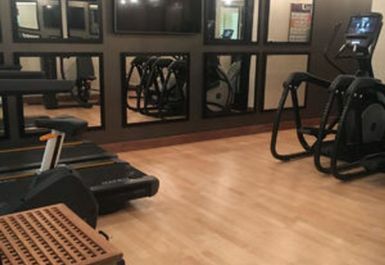 With a gym, pool and spa facilities there is no better place to come and relax with 5 star quality! 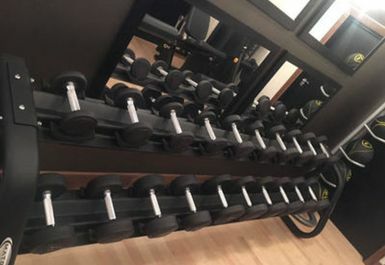 The gym contains a mixture of cardio equipment, free weights and resistance machines. 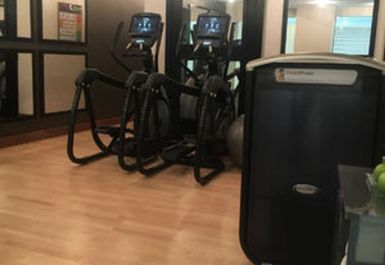 The equipment is top of the range with Matrix cardio machines with TV screens attached so you can enjoy some entertainment whilst you workout. There are dumbbells and a bench with some cable resistance machines and a pullup station. 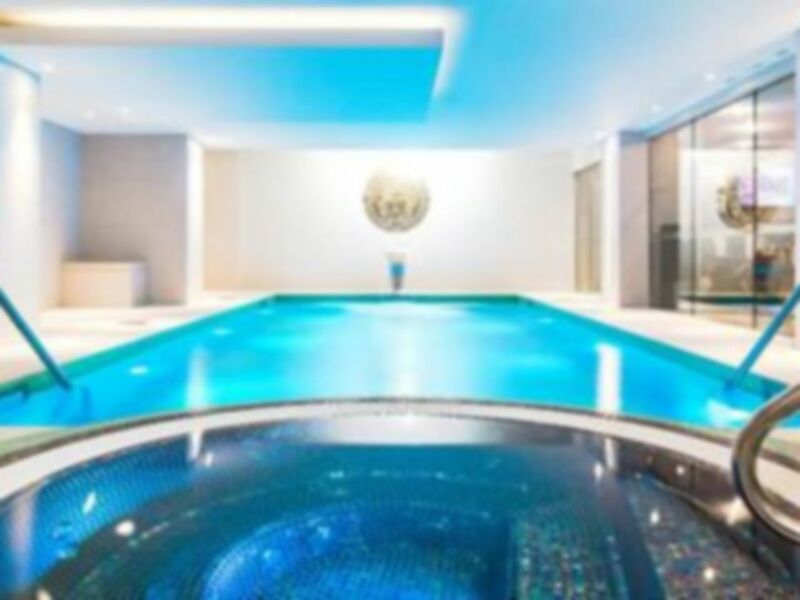 Beauty & Melody Spa Finsbury Square has a luxury 9m pool for you to cool down and relax after your workout. 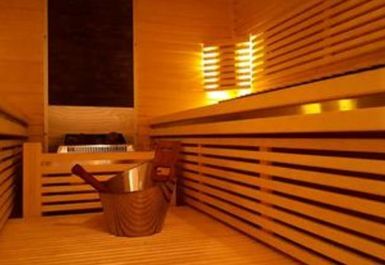 There is a jacuzzi, steam room and sauna which are all available for customers to use. Changing facilities can be found on site too. Come down and unwind in central London for a great price! Liverpool Street, Moorgate and Old Street stations are just over 5 minutes walk from the club. Great location and equipment and pool are clean and of high standard. The lockers need to be updated as many do not lock correctly. Wish they would reinstall the rowing machine, but apart from that, it's a great place to workout. Payasugym can only use it between 10am-7pm apparently but this was not stated anywhere. There are 2 treadmills, 1 and 1 was broken. The steam room was broken but the sauna was ok. The swimming pool is very very small. Good for relaxation but not for a workout. 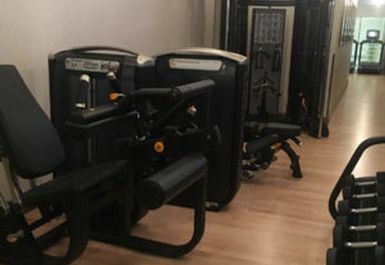 Great place, but on this specific visit, the gym was closed in order to rearrange the equipment. I think they could have done that after closing at 10pm rather than in the middle of the afternoon. Now that it's done, the cycle machine no longer works and the rowing machine has disappeared. 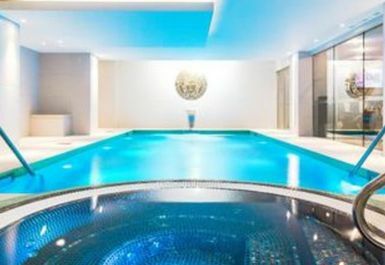 Great location and equipment and pool are clean and of high standard. 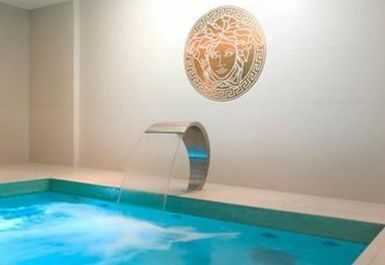 Very calm and clean place to relax, on both occasions in the evening the gym and spa facilities were also empty.